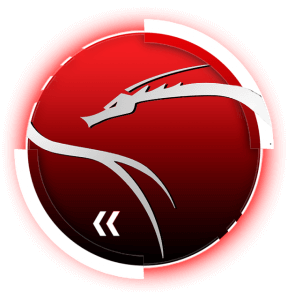 Tool-X is a Kali linux hacking Tool installer, with the help of it you can install best hacking tools in Rooted or Non Rooted Android devices. It is Specially made for Termux and GNURoot Debian Terminal. It is available for both Android and Ubuntu. You can install any tools by single click. You can install almost 150 tools in termux and GNURoot Debian Terminal.